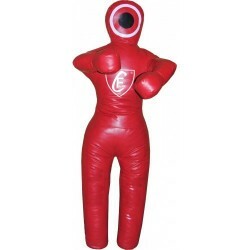 Brazilian MMA Grappling Dummies Ci sono 13 prodotti. 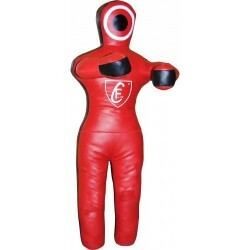 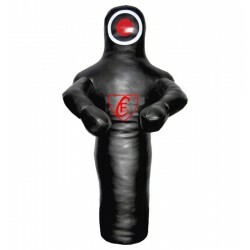 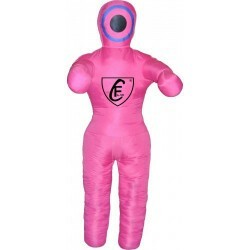 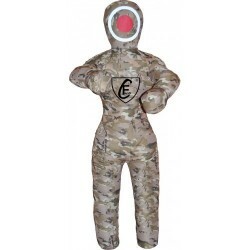 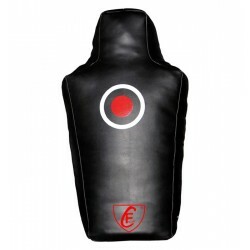 Grappling Dummies ground-and-pound style striking bag is ideal for training ground attacks with hands, knees and elbows. Dummy is a high quality tool designed for those training in mixed martial arts.